Take advantage of the last few days of California summer before we catch up with the rest of the States and head into fall! 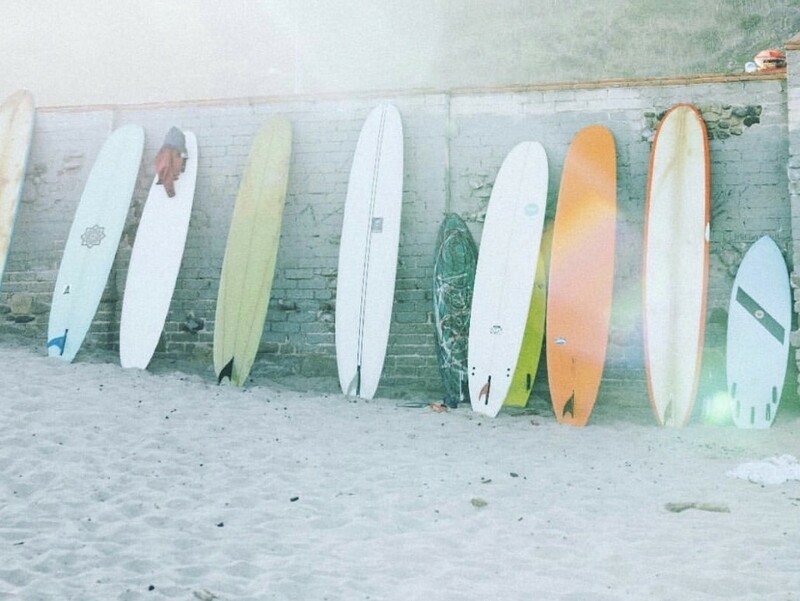 Free People is hosting free events through the end of the month, like yoga on the beach, morning meditation, and surf lessons. Sign up here! While in Seattle last weekend, I had the opportunity to finally eat at Renee Erickson&apos;s The Whale Wins. We ordered just about every starter, then purchased her cookbook—the unassuming sardine toast being a sleeper hit. 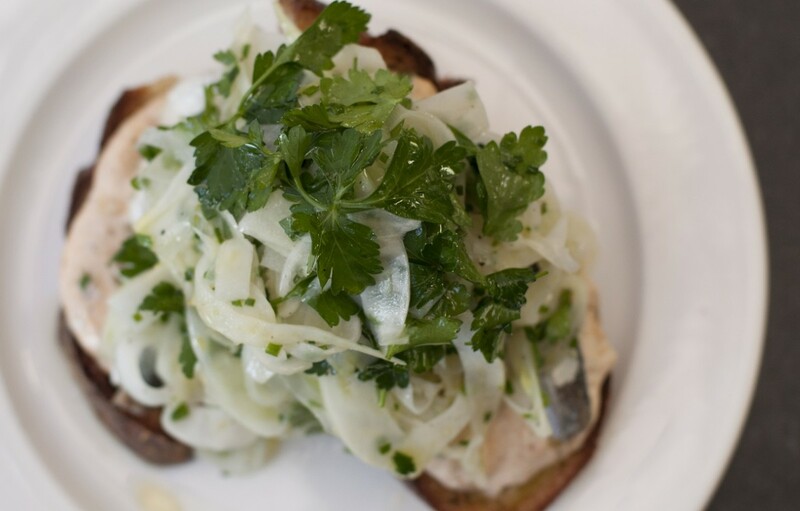 Its the fennel-y, briny(er) version of the Spanish-inspired Sardine toast I love on the opposite coast, served at Lilia in Brooklyn (which I made at the end of this post!). My recipe, adapted for the blog: Pile butter, sardines, roasted tomatoes, and fennel on top of a thick slice of sourdough bread. Serve with wine. Get drunk off both and pretend you&apos;re in Spain. In Seattle, we made a 5-minute pit-stop into Elliot Bay Book Company, which turned into an hour of browsing. 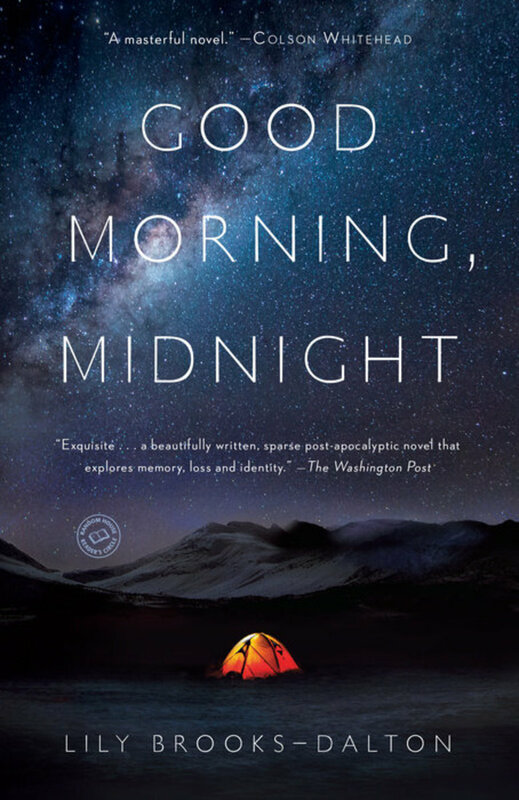 Since I had just finished a candidate for an upcoming Cupcakes and Cashmere Book Club Book, I picked up Good Morning, Midnight from the Staff Recommendations which described the post-apocalyptic novel as "haunting and gorgeous" (it&apos;s also Colson Whitehead&apos;s favorite book of 2016). I haven&apos;t even broken the spine yet, but based on the description it sounds like a cross between two books I love, Station Eleven and The Brief History of the Dead. Can&apos;t wait to dive in this weekend! Also on book horizons: The first chapter of the latest Lisbeth Salander novel was released and it&apos;s promising! Though worth avoiding if you&apos;re a Stieg Larsson purist. Lake Bell&apos;s latest movie (her first since In a World...), I Do... Until I Don&apos;t, makes the argument that marriage should be a contract with an option to renew. The characters are caricatures of exactly the people you&apos;d expect in a movie questioning marriage—the hippie, free-loving couple, the unhappy couple hoping a baby might save their relationship—and (I have to warn you) the reviews have been less than kind, but it&apos;s amusing enough for an easy-to-watch movie. When a friend of mine asked me to be her bridesmaid, she snail-mailed the request with the prettiest, simple gold bracelet. I wore it for months leading up to the wedding, feeling excited every time I looked down at it, and was thrilled when I discovered at her bachelorette party that the other bridesmaids had done the same! Now that she&apos;s married, it serves as a reminder of what a fun weekend it was. 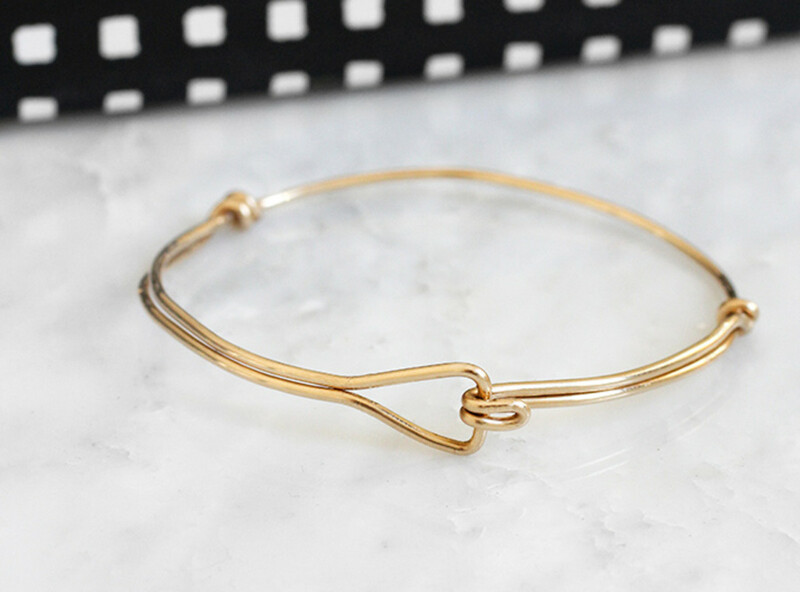 This DIY bracelet looks almost identical and is so easy to make. 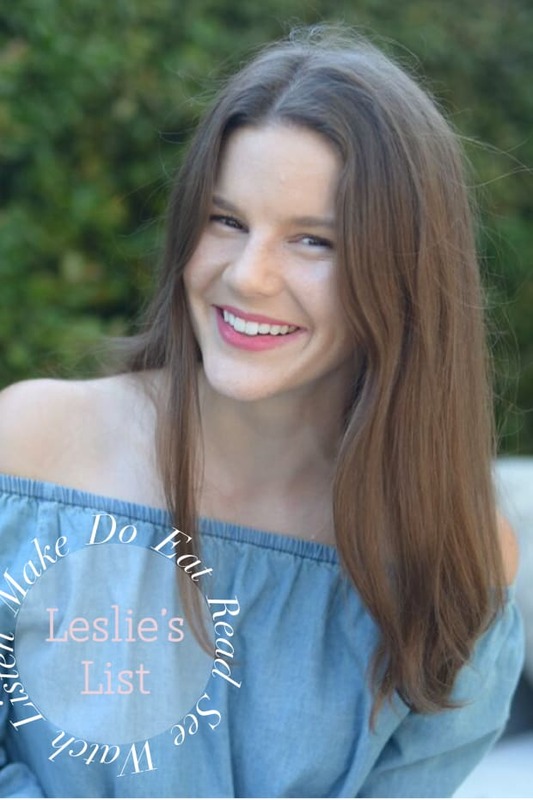 I love the idea of making a few as subtle friendship bracelets for girlfriends!